For over 30 years, Struck Corp. customer Corey has owned three different models of Struck’s crawler tractors. The first machine Corey purchased was a Magnatrac Junior (MD567). It came with a dozer blade and front bucket attachment, when he used to do things like clear out ditches and fence lines, push snow, and grade driveways. Eventually, Corey wanted something a bit heavier duty, so he invested in a Hydro MH5000 with a dozer blade and backhoe attachment. It turned into a money-making venture during the process. Corey finally invested in a Hydro MH4800 with a front loader attachment. This machine he pushed further than any of the others; including developing an 11-acre site for a new homestead. 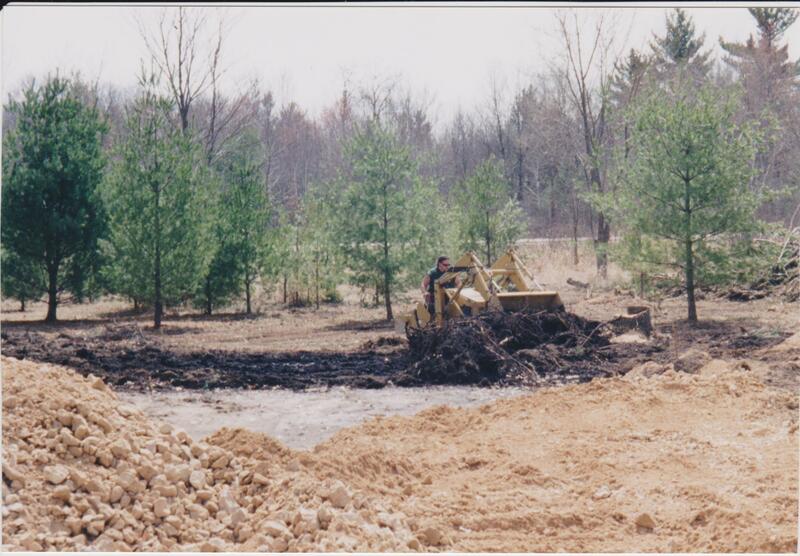 The entire property started out as a thick patch of woods, with nothing more than trees. 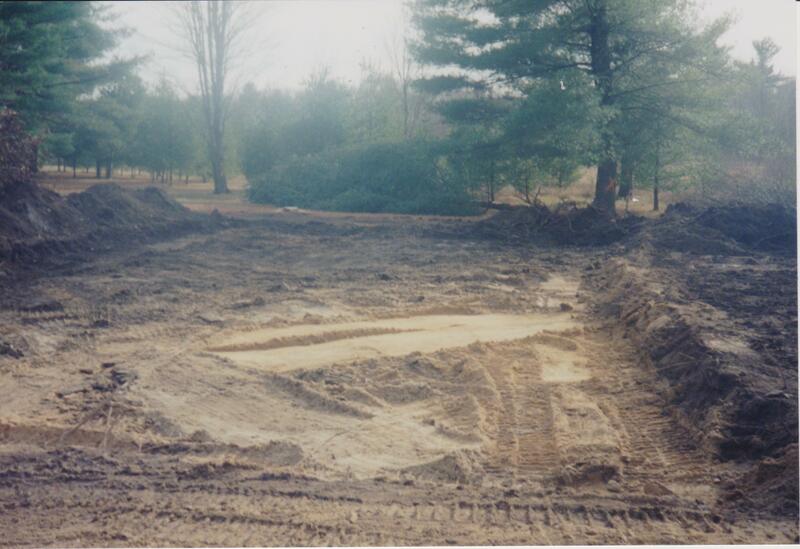 “We removed six trees — the smallest trunk being 12 inches in diameter and the largest 26 inches — including the stumps — not to mention the brush, rocks, etc.” Once that was wrapped up, Sutton went on to build two driveways and excavate the foundation for a new home. “Struck products hold their value very well,” Corey says. Each time he upgraded to a newer, bigger model, he was able to sell the previous one for no less than 75% of their original purchase price, even after having used them quite extensively. Corey says that over the years, he’s enlightened many curious observers about the true capability of Struck machines. Corey says that he’s happy to discuss his experience and answer questions from prospective customers who are still on the fence about investing in a Struck machine. If you’re still weighing your options or want more first-hand information from a long-term Struck user, leave your comment below!